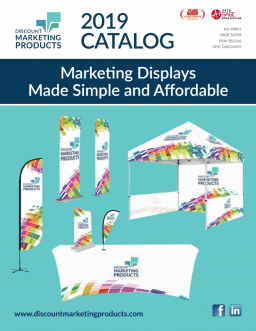 These lightweight and economical banner displays provide a simple marketing solution for any trade show or event. A complete unit includes an easy to assemble frame and printed 600D polyester fabric. These banners set up quickly and do not require any tools.